To navigate the globe and pin-point your position in the world one uses a coordinate system. There exists several coordinate systems for mapping the globe, but the most common is WGS84 latitude and longitude coordinates. 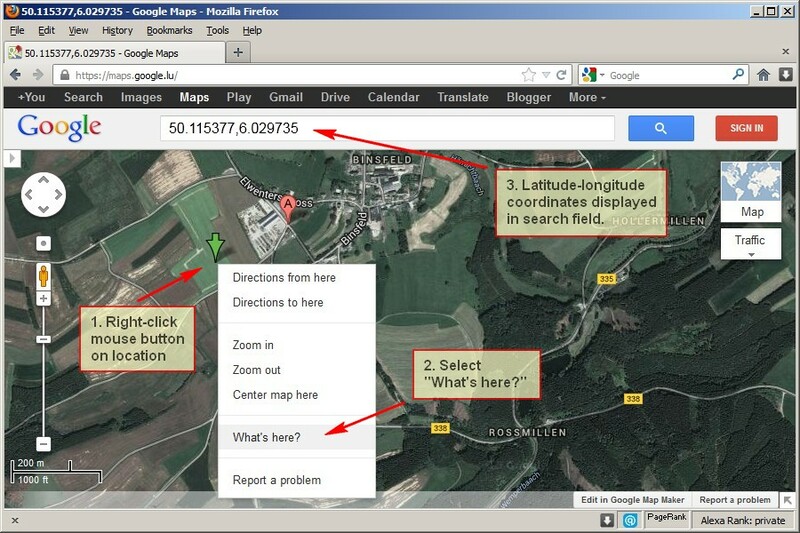 How to use latitude and longitude coordinates.